An all-natural supplement company has ambitious growth plans following an investment of £125k from the Finance for Business North East Proof of Concept Fund, managed by Northstar Ventures. Natural Nutrients, based on the Drum Industrial Estate in Durham, has developed a range of completely natural nutritional supplements to support customers’ healthy lifestyles. The company was established in 2013 when Personal Trainer and Nutritionist Liam Sherriff became frustrated with the lack of natural supplements available to his clients. 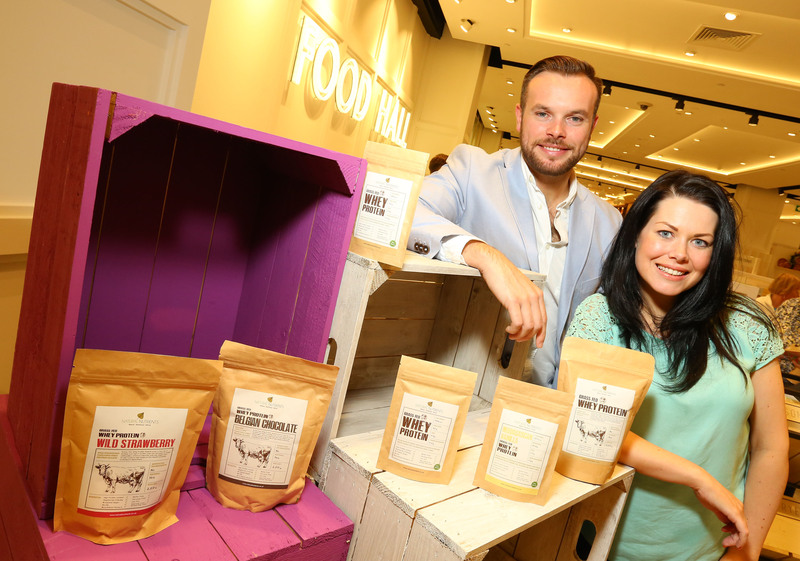 Liam and his team have developed a range of ‘clean’ supplements, which are already stocked in high-end outlets including Fenwick’s Food Hall in Newcastle. The products include Grass Fed Whey Proteins, Vegan-friendly Faba Bean Protein Powder and a range of vitamins and minerals. Unlike some manufacturers, Natural Nutrients does not use any artificial sweeteners or bulking agents in its products.